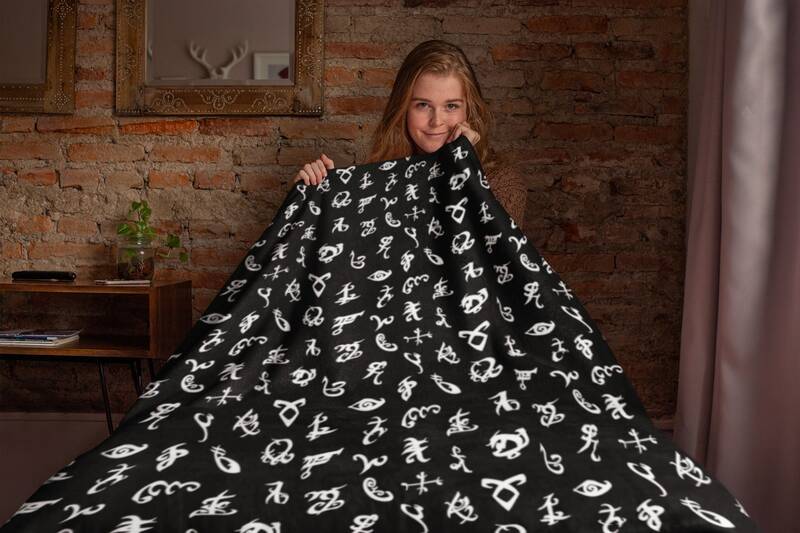 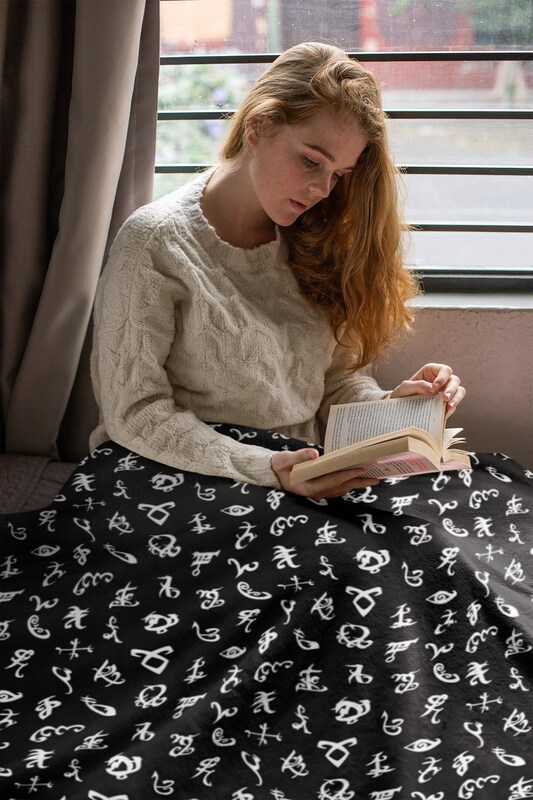 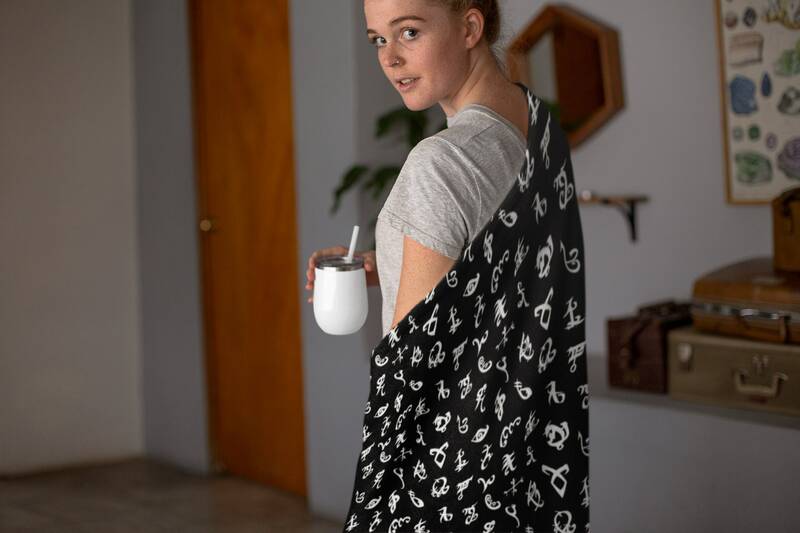 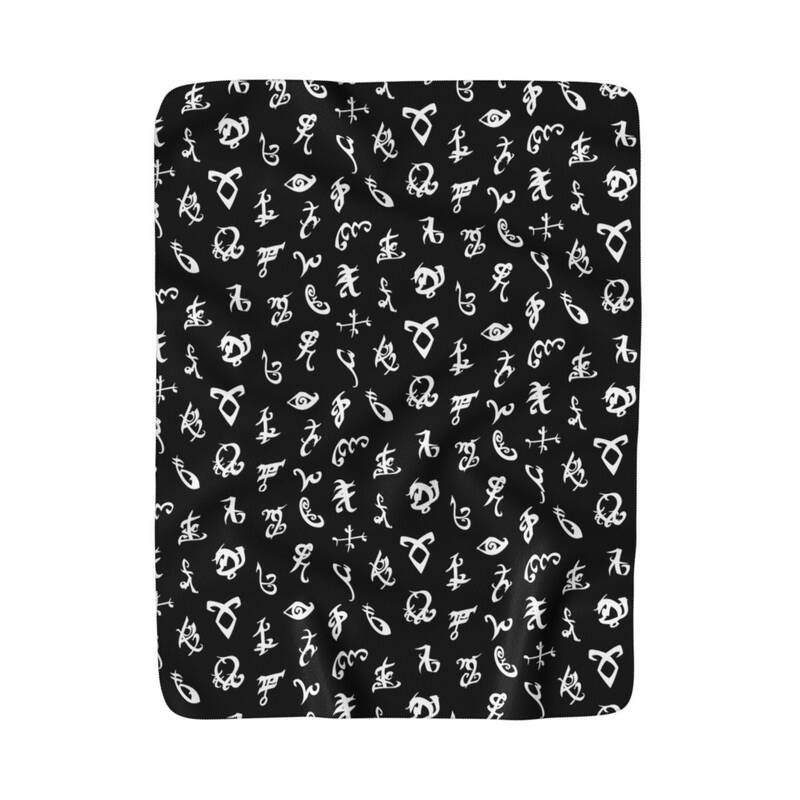 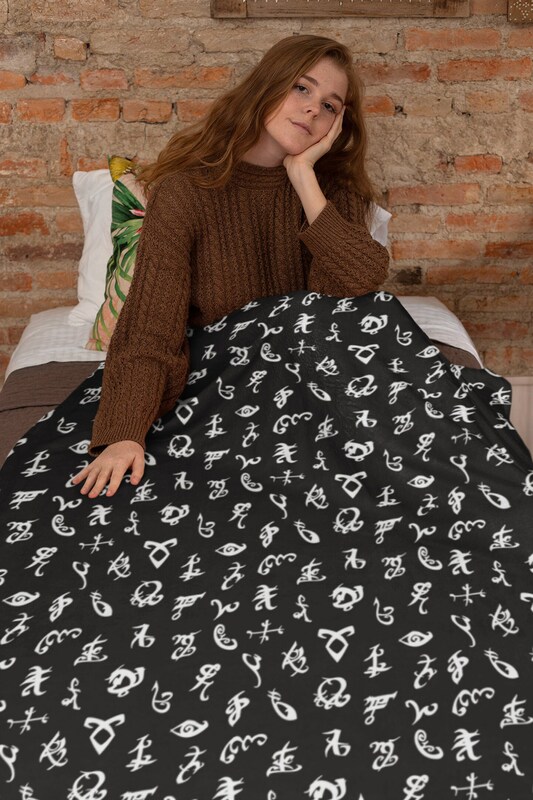 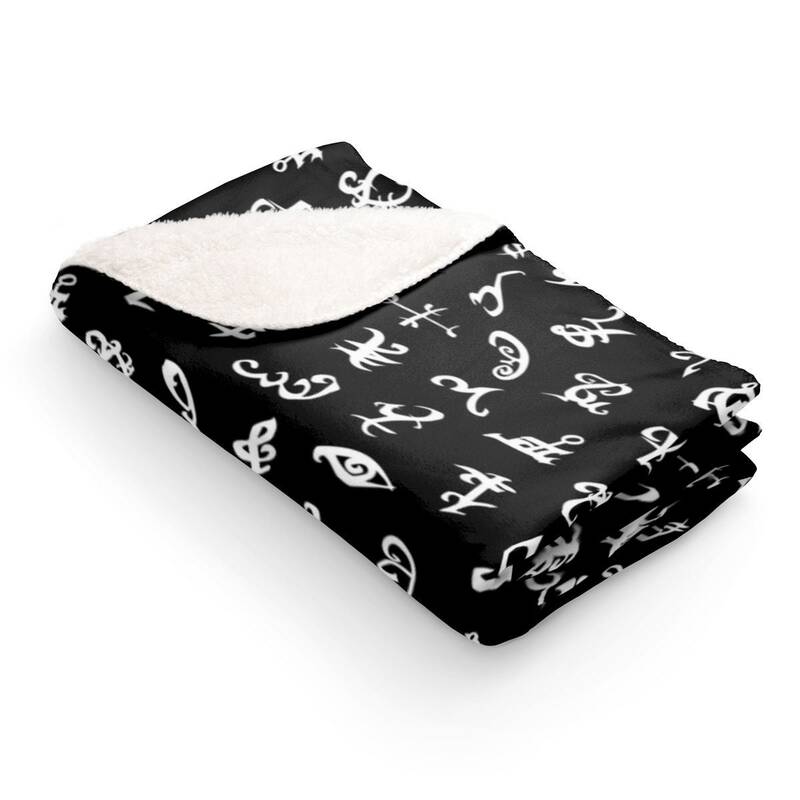 Shadowhunter Rune inspired throw blanket (unique pattern of runes). 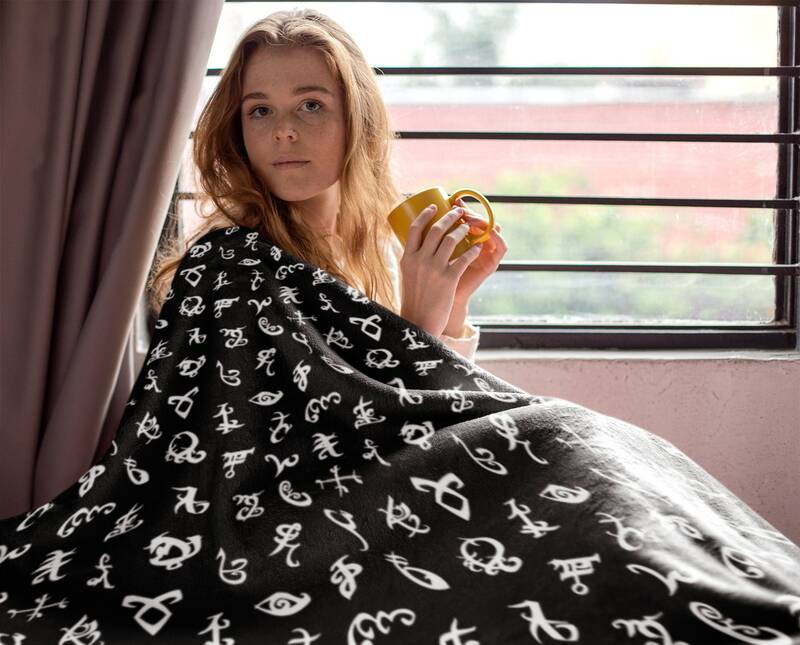 Our blankets are unbelievably fluffy and warm - this high quality cozy fleece blanket is impossible to leave behind, wherever one might go. 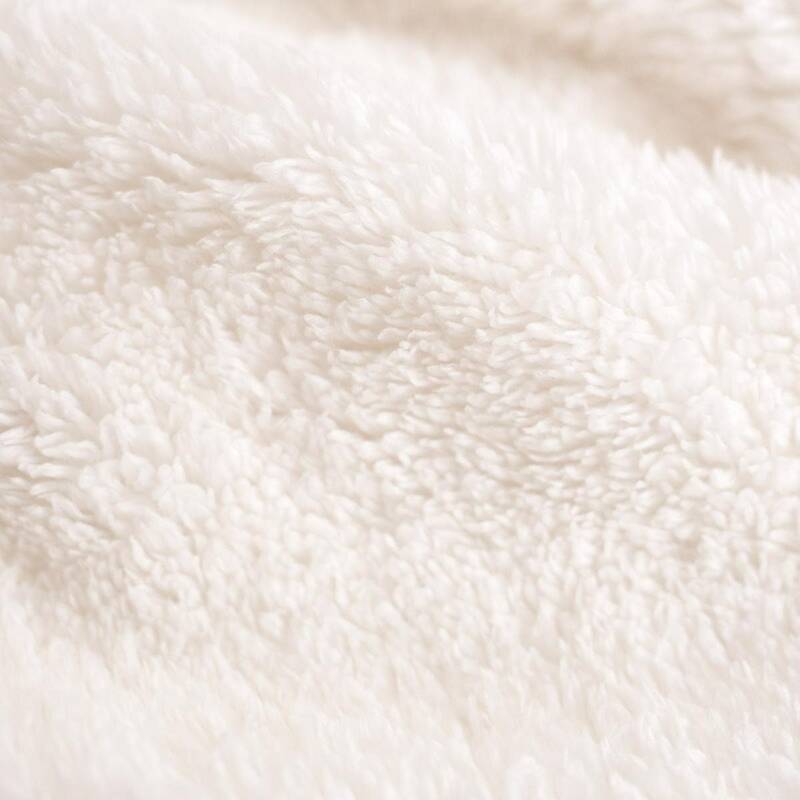 The perfect companion for snuggling on the couch, by the fireplace or at outdoor events. 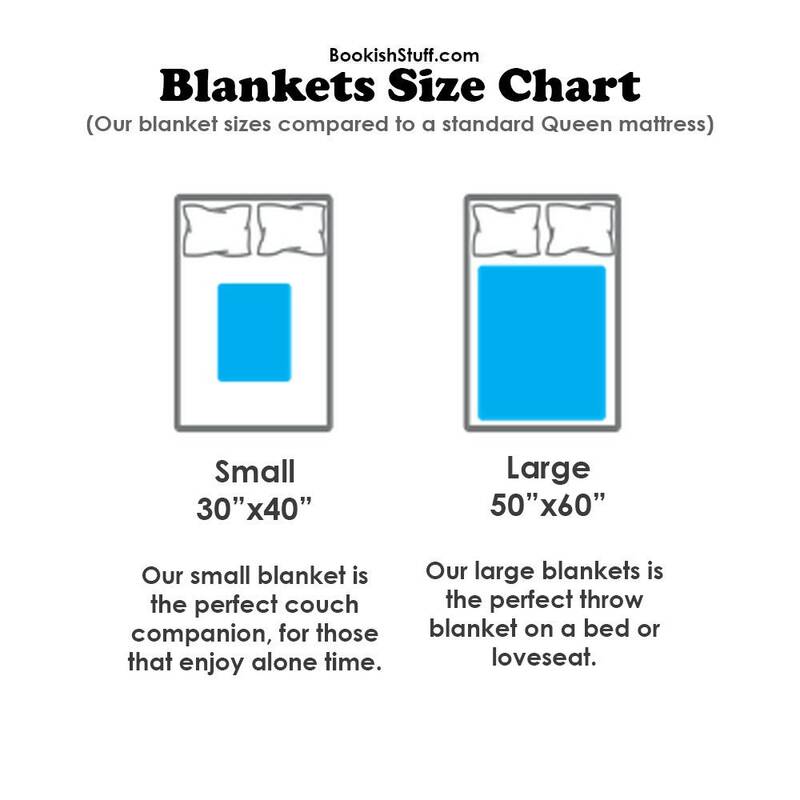 Available large 50"x60", please check photo section for size comparison chart. 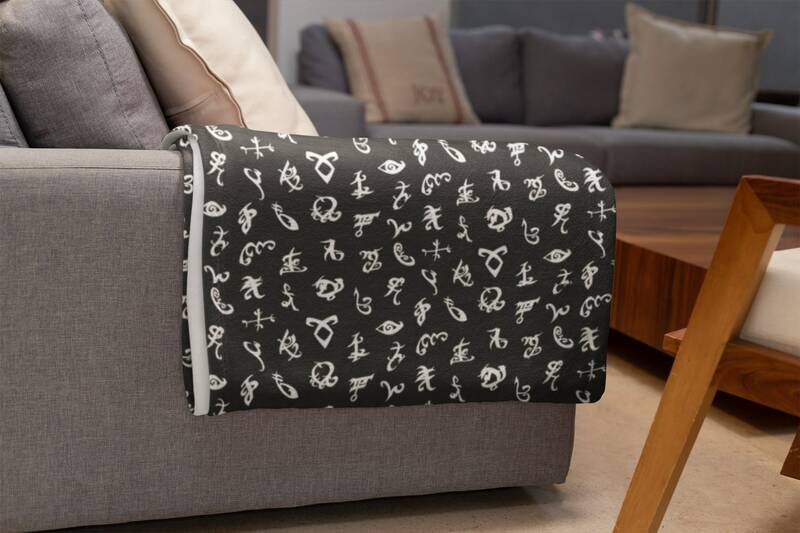 The PERFECT gift for fans of Cassandra Clare's The Shadowhunter Chronicles book series.